The Project Group was retained by Cleveland City Council to serve as Project Monitor on this $1.4 billion project. The Project Group monitored adherence to project schedule, budget and EEO goals, along with work placement issues, as an extension to the staff of the Cleveland City Council. 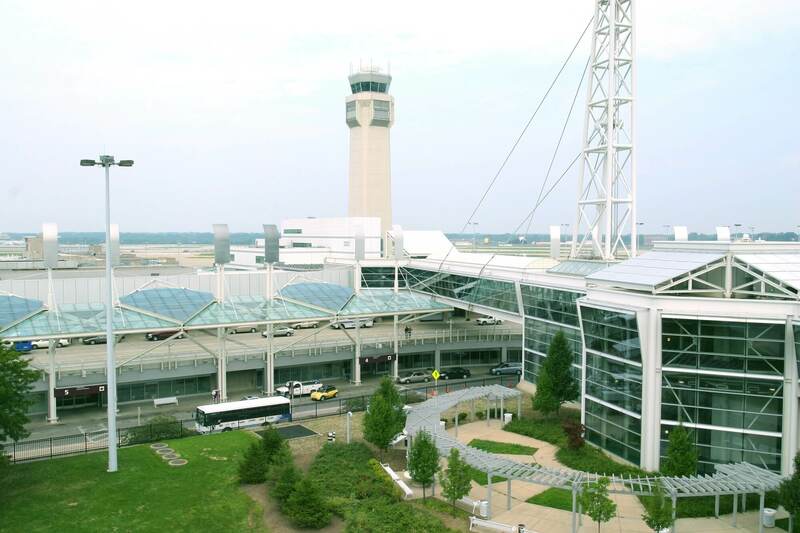 This project consisted of 124 subprojects — including construction of a 9,000-foot runway, a new concourse, terminal improvements and other facilities (1997-2006).